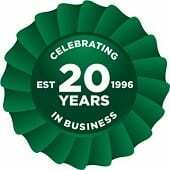 Supporting the storage industry since 1963, Sperrin have grown to become a leading manufacturer of pallet racking in Britain and Ireland. Advanced Handling and Storage Ltd have installed Sperrin pallet racking within warehouses, factories and retail outlets all over the UK and are able to confidently advise on the benefits of having second hand Sperrin pallet racking installed in your facility. The benefit of a used Sperrin pallet racking system to your business is that it can be tailored to your storage needs and provides lasting and reliable results for now and the future. 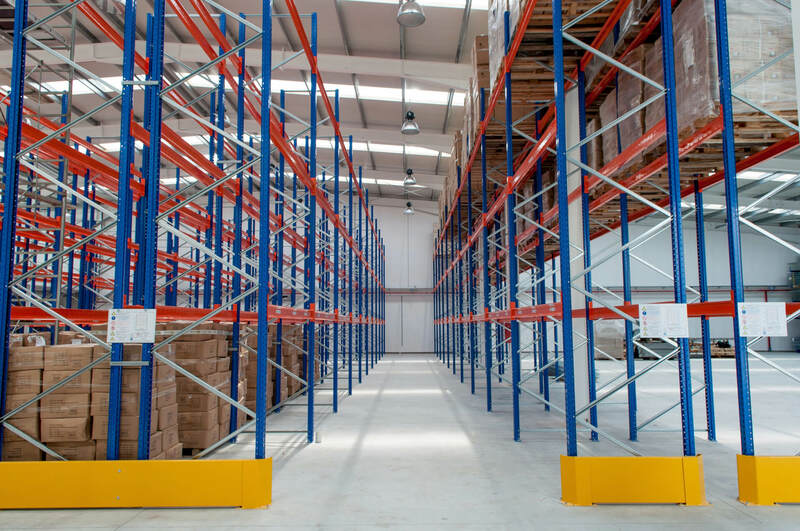 The Pallet Racking People offer second hand standard Sperrin pallet racking systems which can be installed in many different businesses particularly those that may require a first-in-first-out storage system. Various beams and frames and can be combined to make the most of the space available and store heavy products or equipment. Narrow aisle pallet racking is another option with the Sperrin system. Unutilised space can be extremely expensive for any business, this can impose restrictions on the potential for growth for your business. Fortunately, we can offer used Sperrin pallet racking to create narrower bays and dramatically increase storage in the warehouse. We also stock galvanised Sperrin second hand pallet racking. This has been specially dipped in steel to make it fully resistant to moisture. You will have the freedom to use this racking outdoors through damaging weather conditions knowing it will withstand and not rust. This also makes it ideal for cold store for the same reason. These second hand racking systems work efficiently. We check each piece of Sperrin second hand pallet racking that we acquire thoroughly in accordance with the SEMA guidelines, so you can be assured of its quality. We also rigorously clean each item before storing it in our impressively sized warehouse (45,000 sq. ft.). We’ll deliver directly to UK locations and will provide you with a SEIRS approved pallet racking installer to make sure everything is set up correctly.